Every monthly box includes cute things from Japan, kawaii beauty accessories and Harajuku fashion essentials! 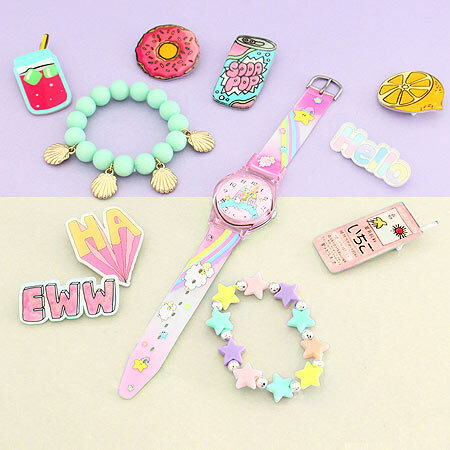 Get a kawaii subscription box and add a dash of cuteness to your style! 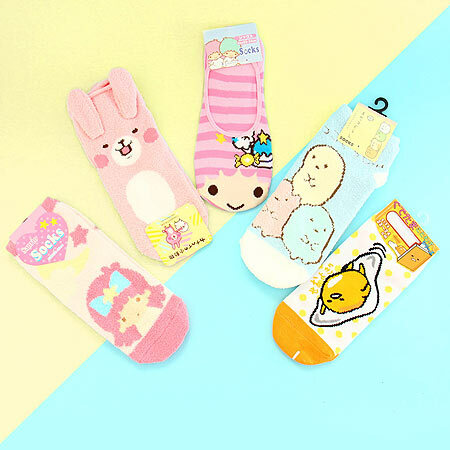 Keep your feet warm with super cute socks featuring popular kawaii characters. Kawaii-fy your style with authentic fashion accessories directly from Harajuku. 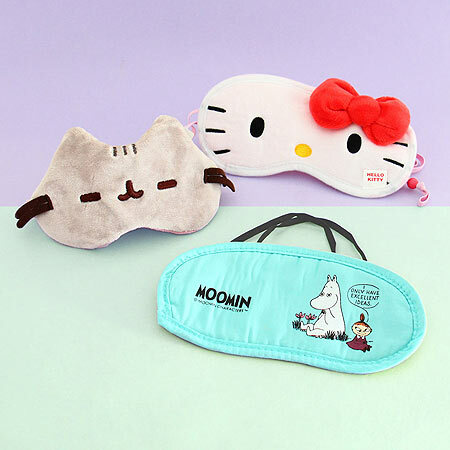 Take cute cat naps in trains and planes with the help of a super cute eye mask. Say goodbye to boring old nails with kawaii nail stickers and nail accessories. Get essential kawaii beauty accessories for every makeup bag. 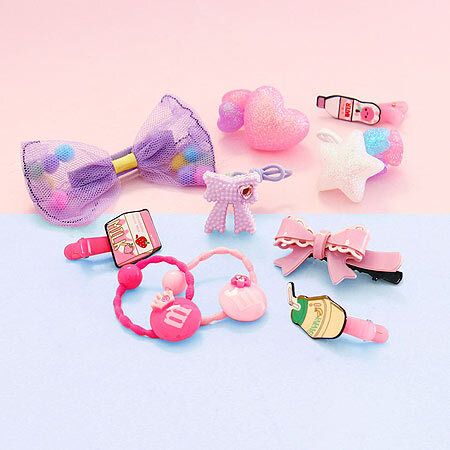 Add a dash of cuteness to your everyday look with kawaii hair accessories.